For the first time ever, internet advertising spend is expected to exceed investment in TV advertising. It’s a fact that all brands should take note of, one that shows the shift towards online marketing. It’s also a fact that Adidas’s Global Head of Ecosystem Design, David Greenfield, has recognised. As a result, Adidas is focusing their marketing spend on digital channels in a bid to claim dominance over competitors like Nike and Under Armour. Last month, Adidas CEO Kasper Rorsted announced they were cutting TV ad spend altogether. Feeling that “digital engagement is key”, Rorsted believes they can increase revenue from 1 billion euros to 4 billion by 2020. So, what does this mean for retail brands? For starters, it’s time to re-evaluate the value of PR activity. The online marketing landscape is crowded with brands, bloggers and vloggers all vying for awareness and a share of the increasing online spend by consumers. Previously seen as a vanity metric, PR is vital to get your message across in the overcrowded digital world. When PR is integrated across digital campaigns (rather than run in isolation) it can produce tangible business results. PR activity can be fully tracked and measured with its success quantifiably proven. Adidas’s decision to jump ship on traditional marketing techniques is a daring move. For a brand that is universally known, it may no longer be necessary for them to pursue publications or TV channels for advertising space. In our opinion though, offline tactics shouldn’t be disregarded. Striking a balance between online and offline marketing could go a long way to fulfilling the core purpose of PR – raising brand awareness. Offline publications, like magazines and newspapers, hold serious social standing. Getting a product feature (or even a mention) will in turn change the perception of a brand. So, where does digital fit in? We can’t be sure precisely how many sales that product feature has led to, so this is one area where offline PR is problematic. Publications estimate the cost of advertising based on how many readers they have. Likewise, the higher the viewing figures for a time slot, the more valuable it is considered. Quickly, the cost of PR and KPIs can become too centred on estimates. This is where online PR is valuable. The perfect balance of offline and online marketing comes in the form of online publication websites. A feature on these sites can improve search engine page rankings with backlinks coming from a high domain authority. Getting mentions in publications is just as beneficial online, and it has the additional benefit of being accurately measured with a link. Going online gives brands the opportunity to retrieve data. Establishing the metrics of a PR campaign helps to inform brands about what they are doing right and what needs to change. This is the part where integrating PR with other marketing channels like search and social becomes essential for brand growth. Social media reach and engagement. How many people have seen the article? How many people clicked through to the article and from which social platforms? What are the demographics of these people including their age and job title? Website traffic. How long did people spend on the website? What was the bounce rate? What were the best referring sites as a result of the online PR outreach? Sales and lead generation. What percentage of people bought something as a result of seeing the article on social media or an online publication? What percentage of people signed up to a newsletter indicating their willingness for future interaction? So, as a complementary tactic, an online PR campaign can be tested for more accurate KPIs especially when PR efforts are integrated with SEO and analytics. The results of one campaign can then help to inform another marketing channel; content. Integrating PR with content then opens up even more possibilities, informing future content topics and formats that a brand will use. Online campaigns have the potential to reach even further. The figures for online use are staggering. 82% of adults in the UK use the internet daily with over 80% of 25-54 year olds using it to find out about goods and services. What this means for brands is that there’s a huge number of potential customers online actively seeking out information about products. And the internet has considerable influence. When it comes to YouTubers, a new breed of celebrity, 70% of teenagers find them more relatable than traditional celebrities. Their subscriber following reflects this, with YouTubers having on average 3 times as many video views as traditional celebrity channels. “Crabtree & Evelyn’s main KPI for our recent collection launch was to increase brand awareness in the millennial arena. We chose to partner with Estée Lalonde during the launch as we knew we would be able to target an entire new millennial audience who are dedicated to Estée and her online interactions. Combine the reach of the internet with the influence it has and the possibilities speak for themselves. Brands should target their audience online, where the majority of consumers are looking for places to spend their money and for a new brand to follow. But to do this, brands are going to need a strong digital PR strategy. 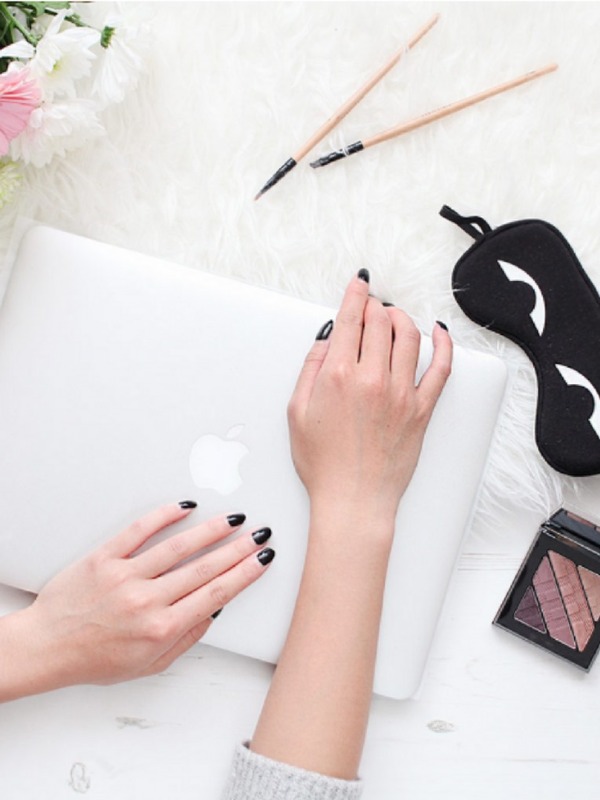 One example of an integrated online PR strategy we love comes from L’Oréal. 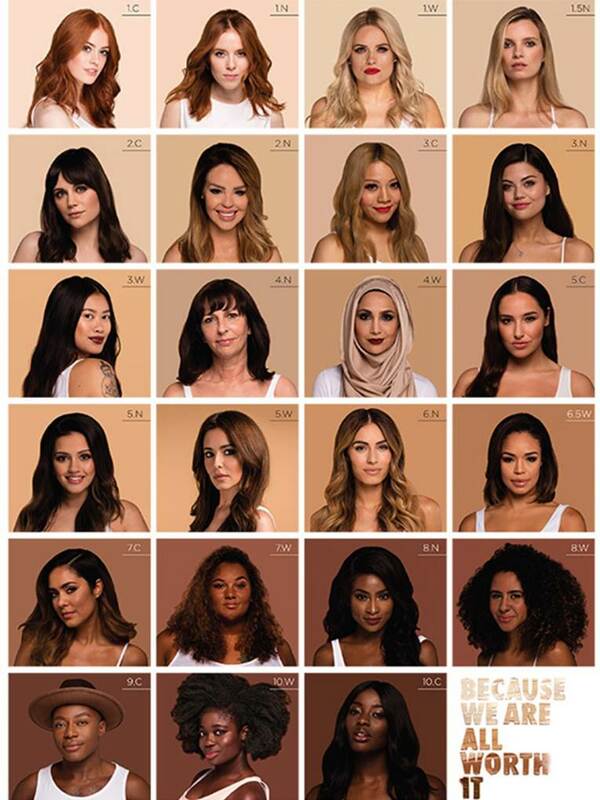 Seeing the value of online influencers, L’Oréal have shaped their campaign around them. Their #YoursTruly campaign for True Match foundation includes celebrities, influencers and bloggers. Most notably a male blogger, Gary Thompson, has been included in this line up, demonstrating L’Oréal’s attempt to extend their audience. With nearly 30,000 Instagram followers, Thompson represents a niche appeal that L’Oréal are keen to tap in to: beauty cosmetics for men. For L’Oréal, it is about reaching potential fans of their brand even if they are not considered to be their typical target audience. Male makeup fans are an audience that the brand may not have recognised or been able to reach without the interaction that an online PR strategy facilitates. Their TV ads for makeup are traditionally female focused and building a relationship with a male blogger is an interesting deviation from this. It’s this VIP experience that influencers can give to their followers which helps brands to get closer to their audience and become more approachable. While some ads did appear on television, video ads were marketed on Facebook and YouTube; channels visited by L’Oréal fans daily. In terms of integrating their PR strategy, L’Oréal produced content in the form of their L’Oréal Makeup Genius app. Users download the app and have access to a range of makeup looks created by influencers and bloggers including Caroline Receveur. The app then uses augmented reality so users can ‘try on’ the look. Modern PR can and should be producing tangible results. 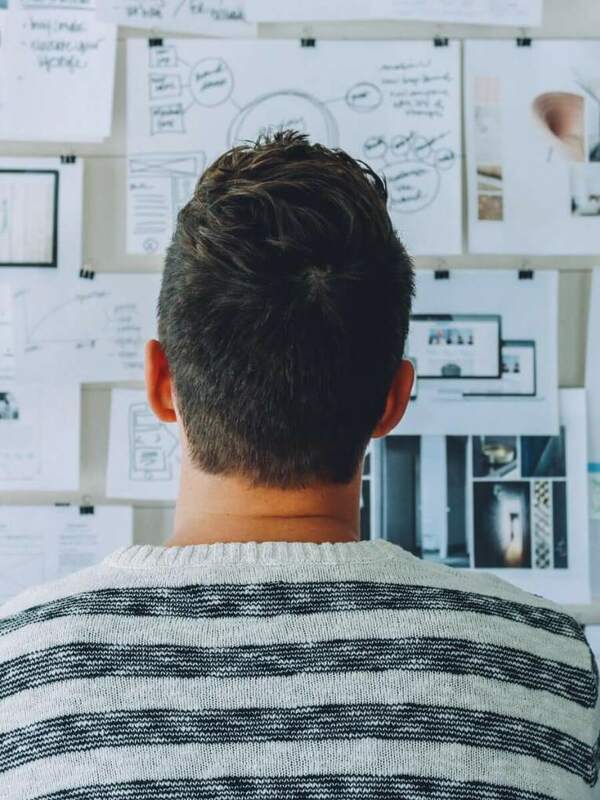 Whilst traditional offline marketing techniques are important for building a brand’s awareness, these need to be combined with online techniques to paint a clearer and more accurate picture of the campaign’s success. The key performance indicators used to judge the success of other marketing channels should be applied to every brand’s PR strategy. PR integration doesn’t just mean combining online and offline – other marketing channels can work alongside PR too. Integrating PR with areas like SEO and content helps to drive a more targeted campaign to make sure brands are reaching the right audience, not just the masses. PR shows results overtime, so Adidas’s already established awareness makes their abandonment of offline marketing less risky. For brands looking to reach audiences established or otherwise, we suggest a balance of tactics so you can really watch your brand grow. 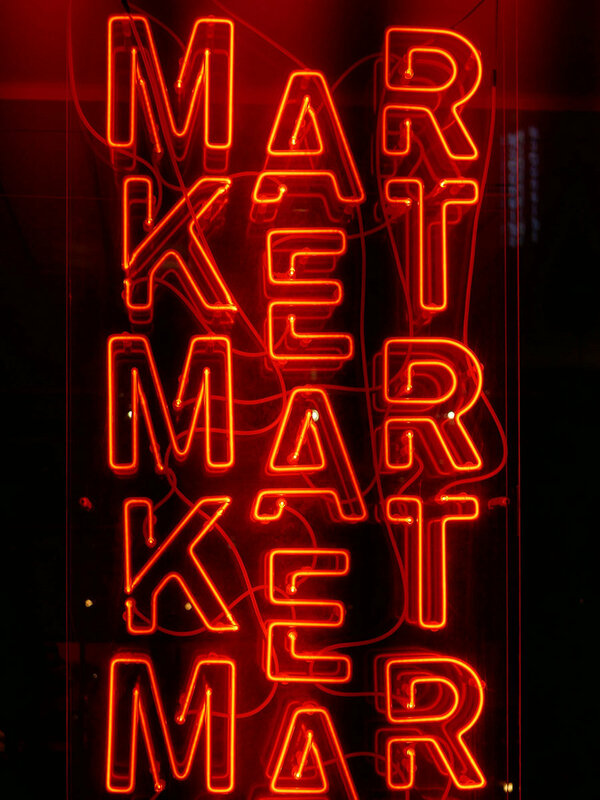 Find out more about Red Hot Penny and our marketing services here.